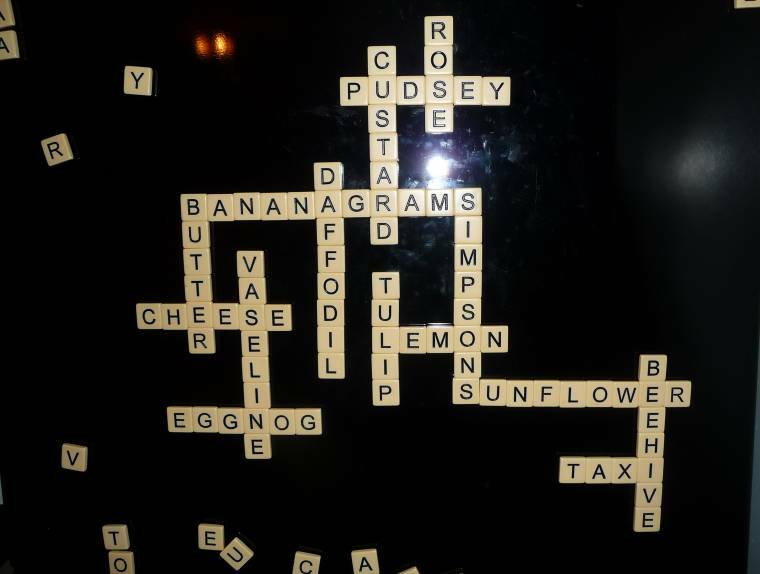 This week on the Bananagrams Challenge. We had to find all things that are yellow…. Can you think of any I might have missed? "Douwe Egberts Coffee and Walnut Cake…." "Welcome To Blog Hop Wednesday…."